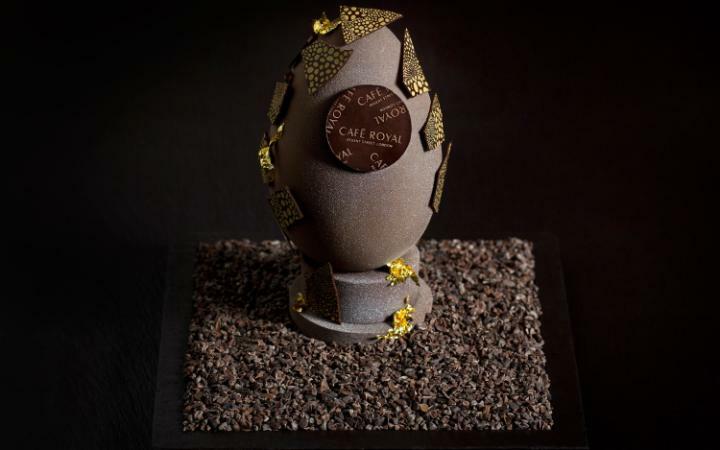 The Café at Café Royal is the first dessert restaurant in London, created by Executive Pastry Chef, Sarah Barber. Now Barber has created an exclusive milk chocolate Easter egg. Filled with salted caramel chocolates and finished with milk silver shimmer spray it is available to purchase in The Café from Friday 18 March – Monday 28 March, priced at £20. The Easter Bunny has been spotted hopping along the garden paths at Cliveden looking for the perfect place to hide some of his Cadbury chocolate. Follow his trail to find a yummy chocolate at the end. Luckily, Bunny has left some clues to point you in the right direction… you’ll have to navigate past the ducks and geese in the Water Garden, skirt round a giant fountain, pass thousands of sweet scented hyacinths and traverse daffodil-lined paths to claim your prize. Booking Not Needed. 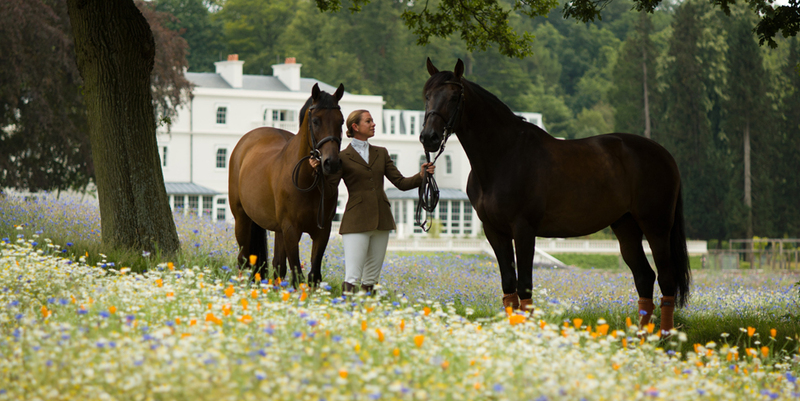 A National Trust Event – Gates open 10:00. Start 10:00. End 16:00. The event will start in the Water Garden. 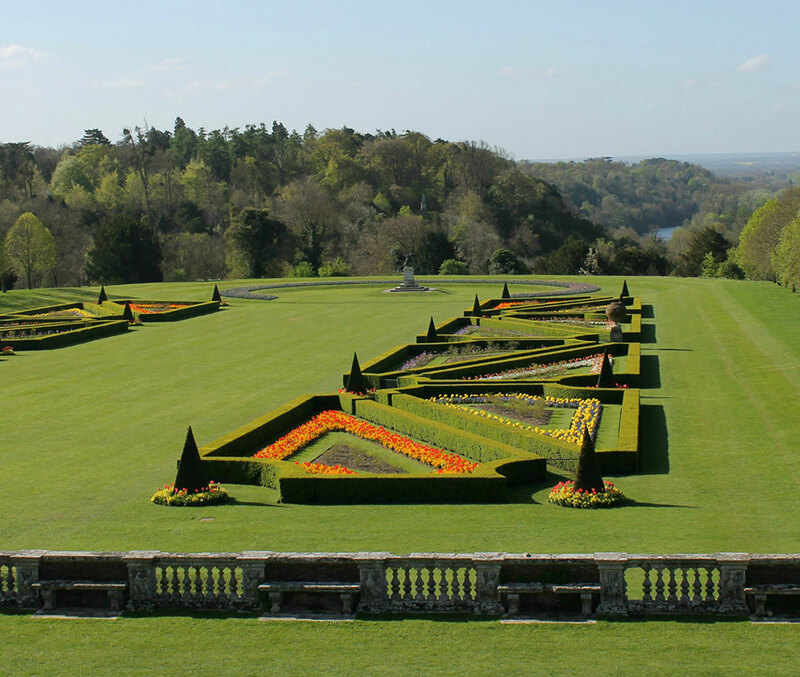 Cliveden National Trust Estate, Taplow, Maidenhead, Bucks – call 01628 605069 for more details. 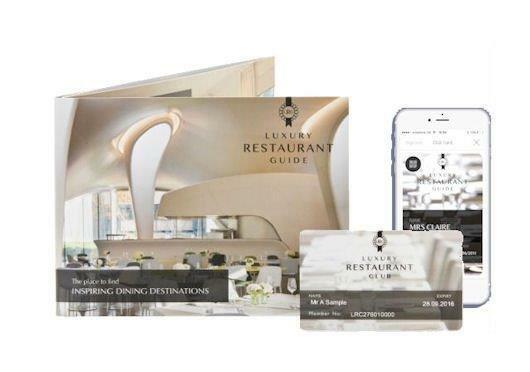 We love this idea from one of our Lifestyle Partner Magazines. 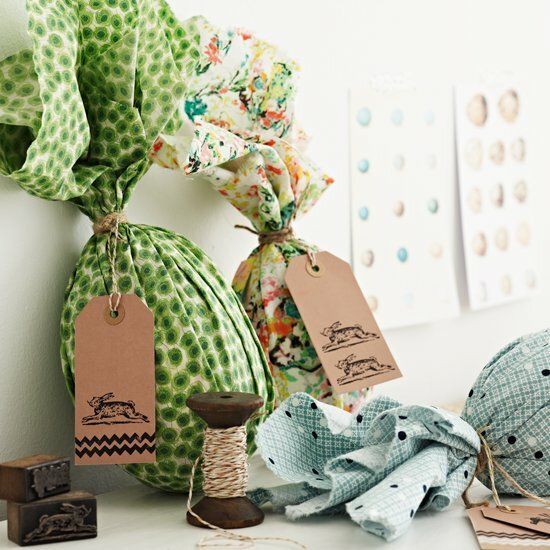 Swap shiny tin foil for gorgeous country fabrics with handmade tags this Easter! Use up all those pretty swatches of fabric you have and decorate luggage tags to really make a statement with your Easter gifts. Click here for more ideas on how to jazz up your Easter House. An incredibly rich and decadent chocolate cake recipe from Marcus Wareing and his son Jake, with a glossy, dark chocolate ganache topping. Devilishly simple to make, the cake doesn’t contain any flour, so maintains a wonderfully buttery and moist texture once cooked. Click here for recipe and video, courtesy of Great British Chefs. Relax with family and friends beside the famous hares (our featured image) with Oddfellows Chester traditional afternoon tea – with a splash of ‘odd’. Later venture onto the sunny terrace with views over historic Chester for a few cheeky glasses of bubbles! We can’t think of a better way to spend a bank holiday! Call Oddfellows reception team on 01244 34 54 54 to book your table beside the fire!